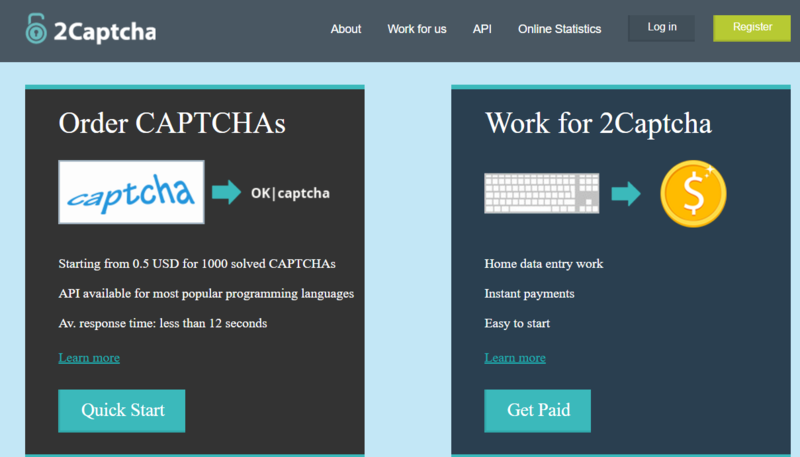 Many don’t know how to earn money typing captcha.So,today TechieSwag comes with new post for earning money by typing Captcha. 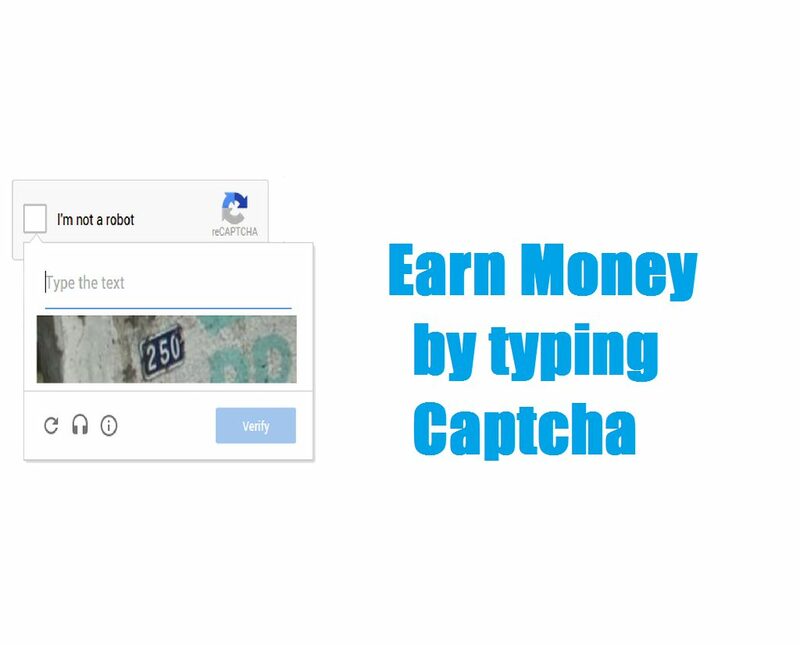 Follow the below instructions and earn unlimited money by typing captcha. 2.Click on Register and fill email and password and click on register. 3.Then you will see the page like below.You have to click start and solve all 37 captchas. 4.After solving your account will be active and you can start earning. 5.You can also earn by sharing your referral link for others. 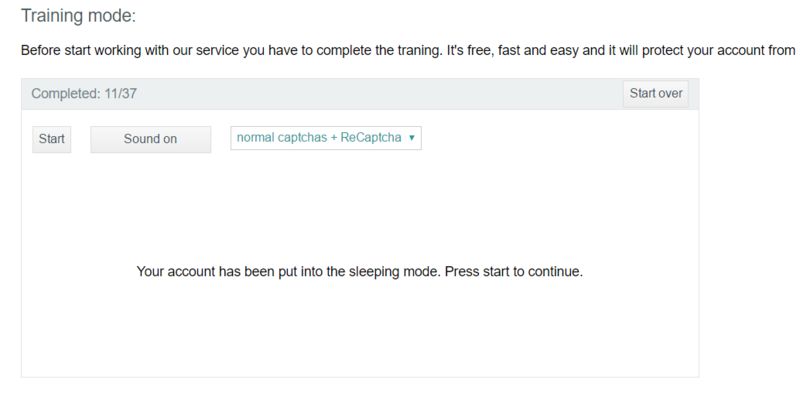 6.You can also easily access captcha2 by downloading applicatons for different platforms. If you have any queries comment below. You can trust captcha2 because it’s genuine. Thanks for visiting TechieSwag.If you have any doubts,Please Comment below.